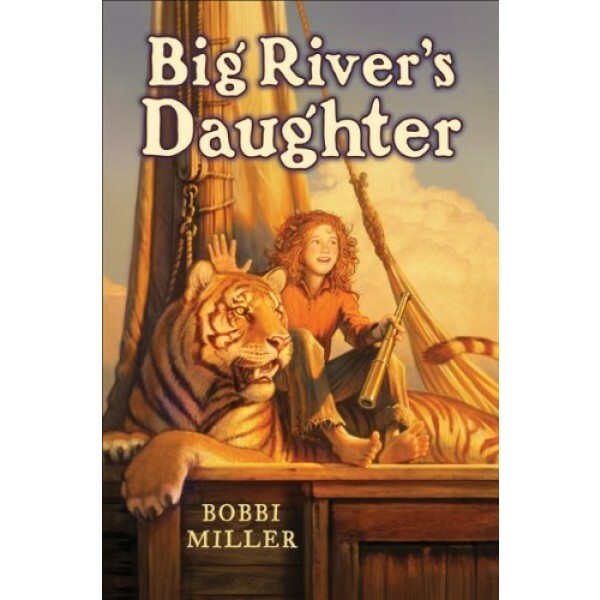 Raised by her pirate father on a Mississippi keeler, River is a half-feral river rat and proud of it. 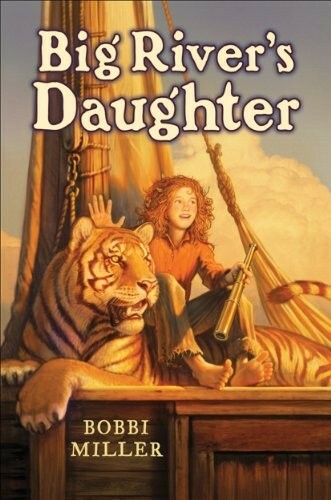 When her powerful father disappears in the great earthquake of 1811, she is on the run from buccaneers, including Jean Laffite, who hope to claim her father's territory and his buried treasure. But the ruthless rivals do not count on getting a run for their money from a plucky slip of a girl determined to find her place in the new order. Filled with down-home humor, raucous hijinks, and one-of-a-kind characters, this historical novel captures the Mississippi River at a time when its denizens were as untamed as its waters. For more adventure stories starring Mighty Girls, visit our Action / Adventure section.